Summer may be over here in Manila but it's just getting hotter in Spain, where Juliana Gomez is currently spending her vacation. 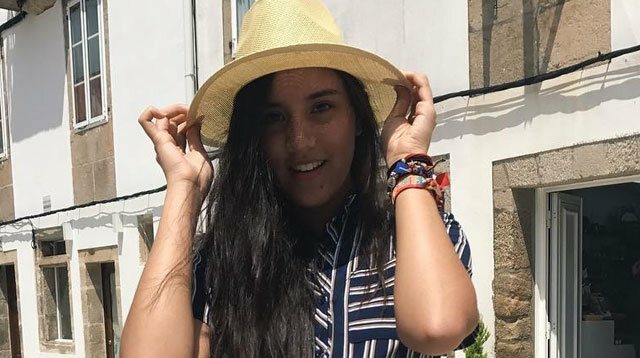 Sans her famous parents Richard Gomez and Lucy Torres, 16-year-old Juliana and her friends started off their trip two weeks ago in Madrid. But Juliana and co. didn't just stay in the big city—they roughed it up by exploring the Spanish countryside on foot!